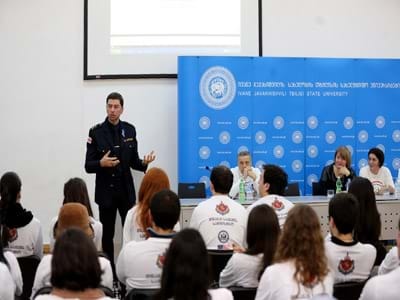 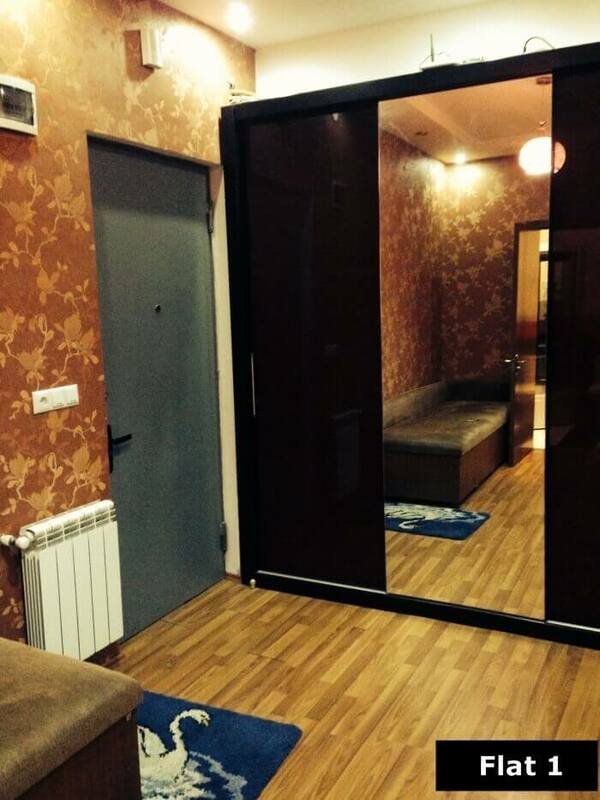 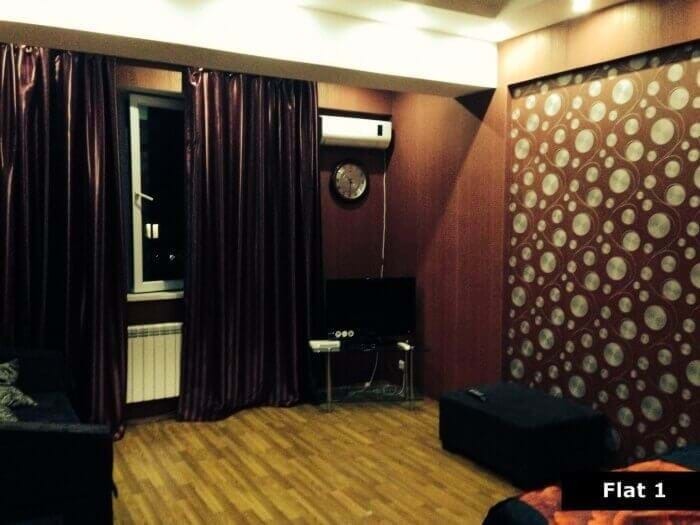 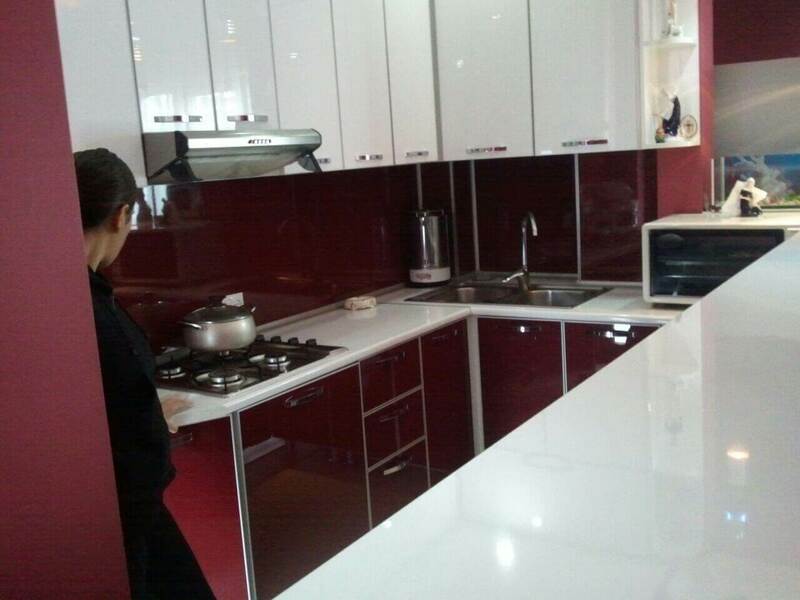 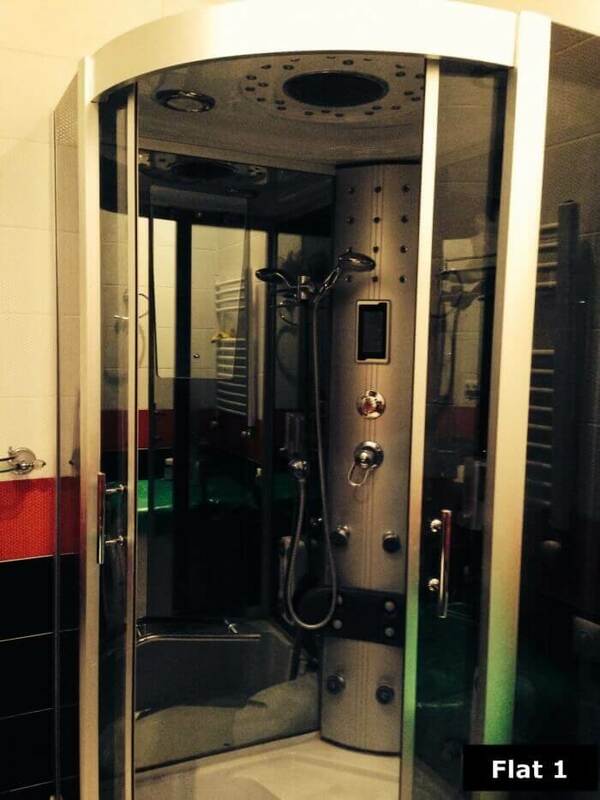 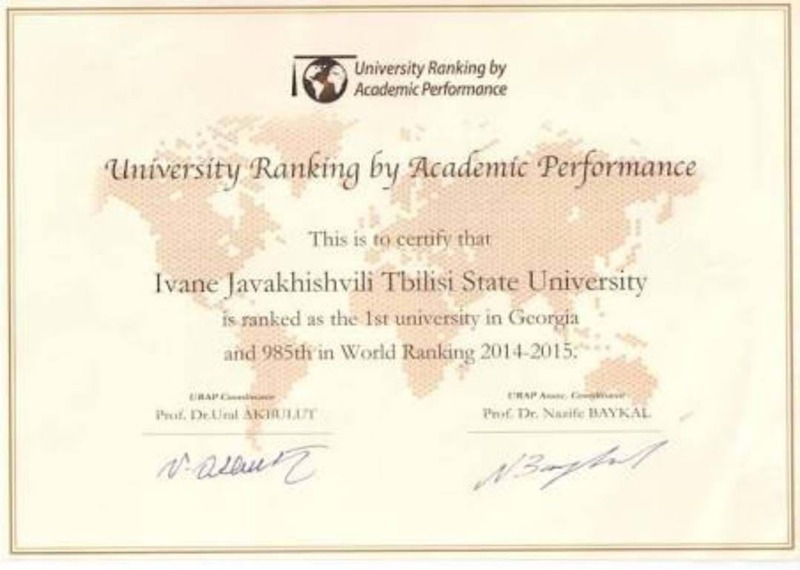 About Ivane Javakhishvili Tbilisi State Medical University. 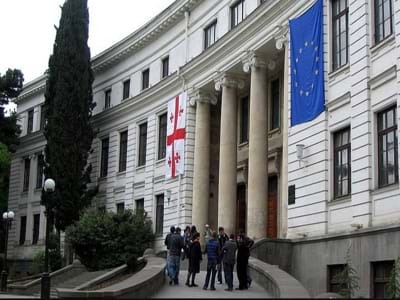 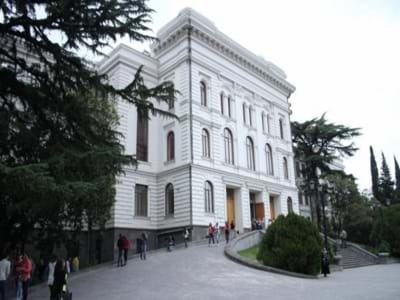 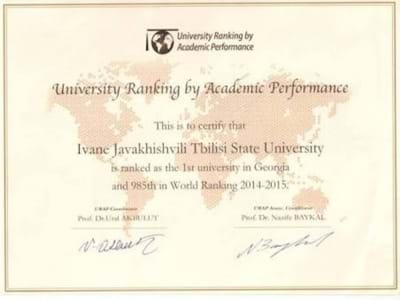 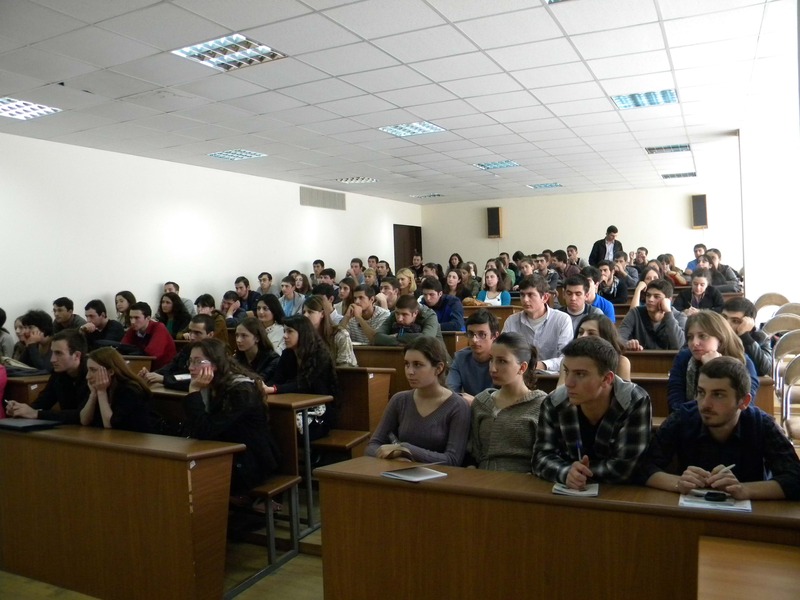 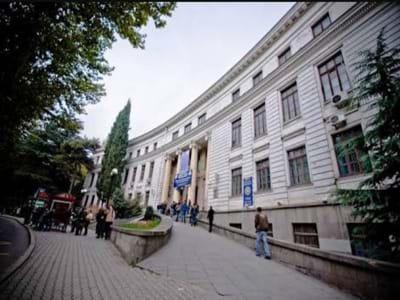 Established in 1918, as the first ever European standard university in the Caucasus region, the Ivane Javakhishvili Tbilisi State University combines Georgian values of education with world class standards. 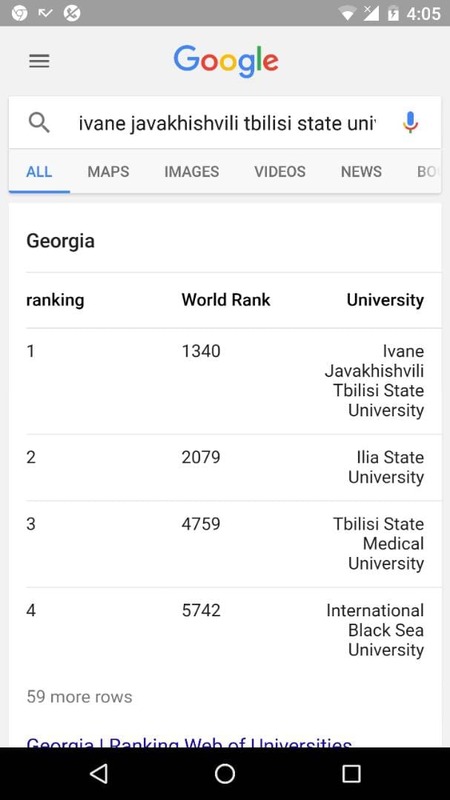 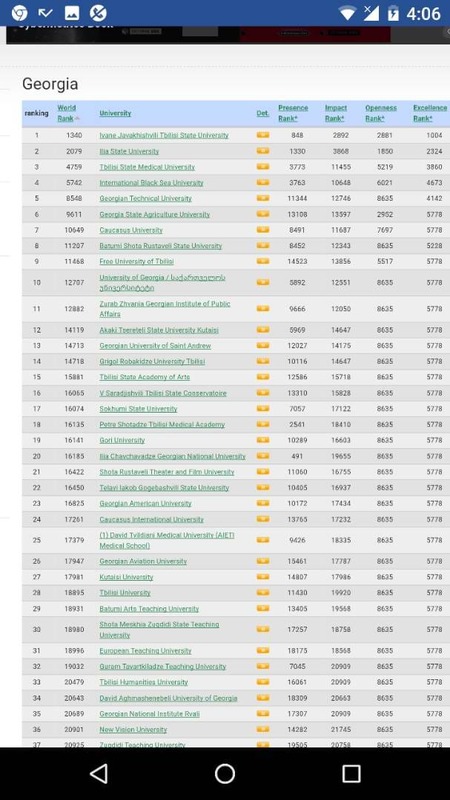 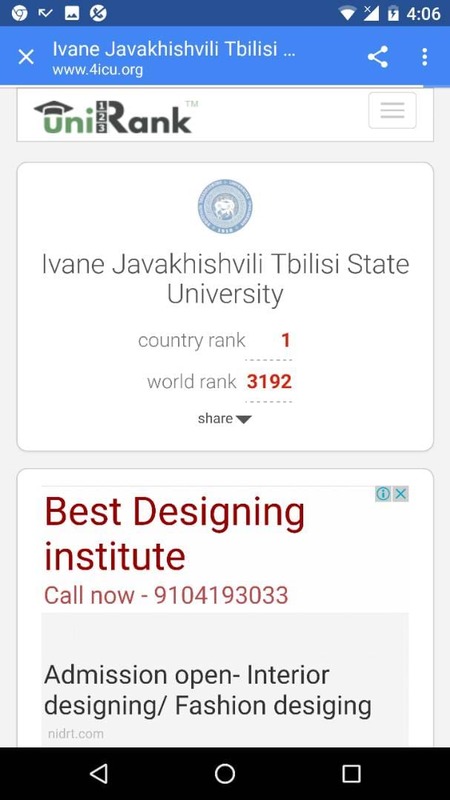 Ivane Javakhishvili Tbilisi State Medical University Fees.